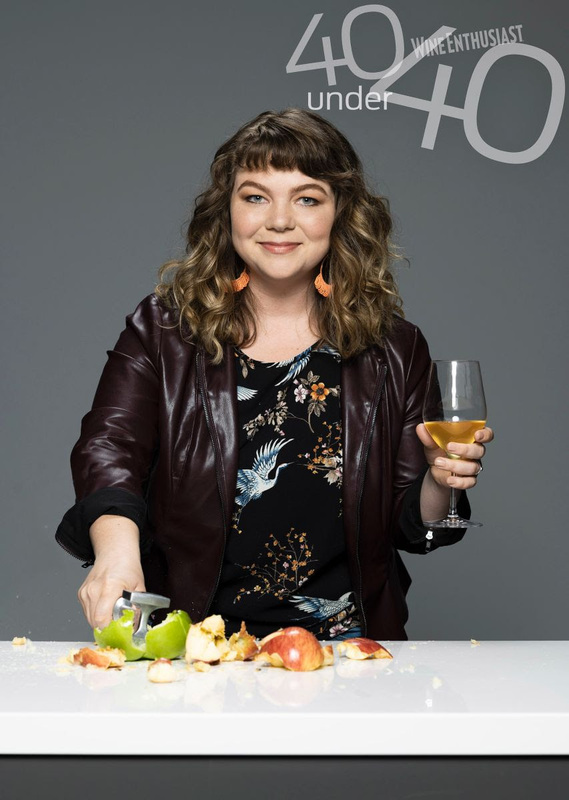 Portland, OR [August 21, 2018] – The United States Association of Cider Makers (USACM) is thrilled to announce that its executive director, Michelle McGrath, has been named a 2018 40 Under 40 Tastemaker in the U.S. by Wine Enthusiast magazine. The Wine Enthusiast 40 Under 40 list recognizes the young winemakers, brewers, beverage directors, grape growers, and other movers and shakers who are changing today’s beverage industry. Under her strategic direction, the association is attacking the development of new programming to support and grow the cider industry. From promoting cider education through the association’s Certified Cider Professional Program (CCP), to advocating for the fair and accurate treatment of cider with the government and the media to leading the creation of cider-specific market data, she’s taken the role of championing cider seriously and fiercely.